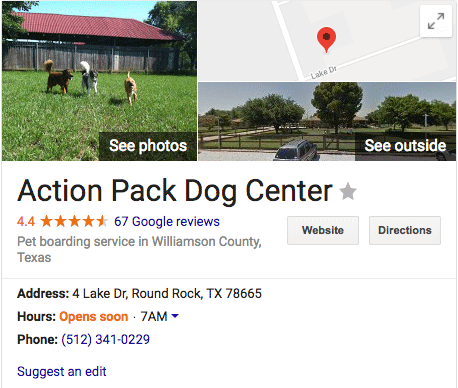 Last August, Google began displaying a save button on local panels on mobile search results. Now, some are seeing the save button on the desktop version of the local panels as well. Personally, I do not see them yet but both Phillip Barnhart and Sergey Alakov do see them. Sergey Alakov spotted this and notified me of this on Twitter. It is unclear if this is a test or a rollout about to happen. You would be able to access your saved places in Google Maps.